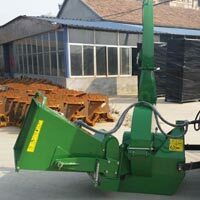 BX Wood Chipper offered by us weighs 370 kg and has the dimensions as 1600*1020*1400 mm. They are available in various colours like yellow, red, blue, black. 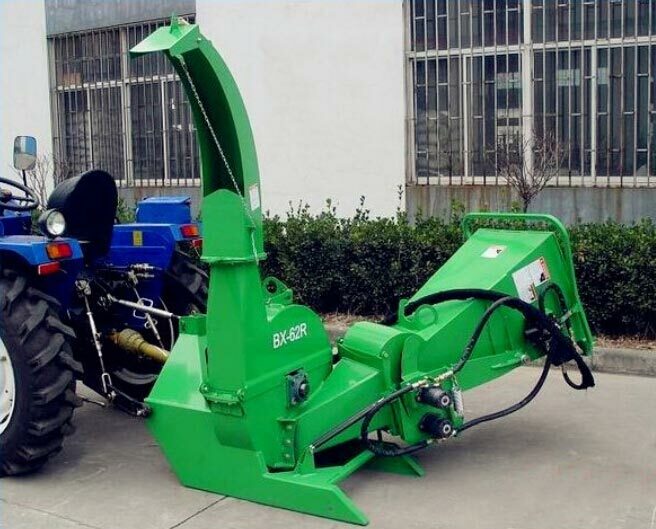 The auto hydraulic inferring system and CE certificate have made it a highly demanded product in the market. The orders are packed in iron crates and we promise delivery within 15 days of getting the deposit. You can place bulk orders with us at budget-friendly prices. 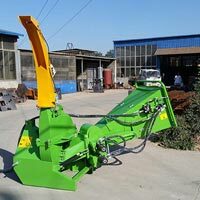 Rotor - At the heart of the Wallenstein BX Chipper is an oversize heavy duty rotor and reversible chipping blades. The large diameter rotor has a faster tip speed for improved chipping action and the heavy gauge steel keeps your momentum to power through 6” diameter tree trunks. 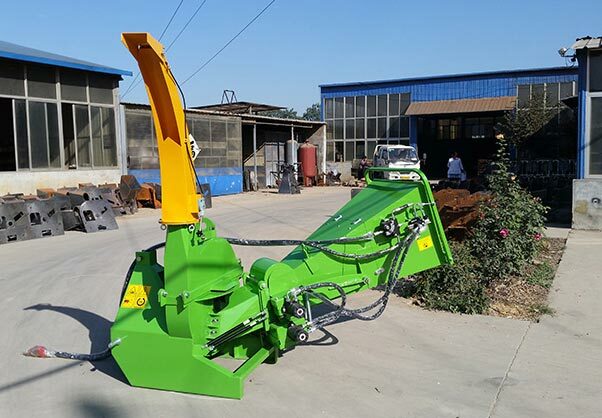 Blades - The reversible blades are precision cut tool steel and hardened, keeping a sharp cutting edge and maximizing the performance of the chipper. 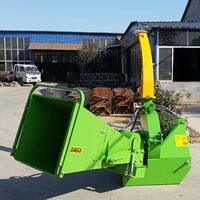 Air Vents - Blowing force is maximized with air intake vents on the side of the chipper. Air enters through the vents and powers the chips out the chute up to 20 feet. 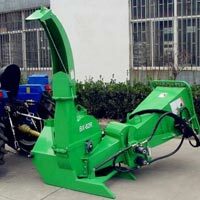 Twig Breaker Blower Paddles - Behind the blades are blower paddles with integrated twig breakers designed for greater output force and smaller chips exiting the machine. This provides more consistent chip size and allows you to propel the chips further. Adjustable Chute - Easily control where you want the chips with the double adjustable Exit Chute. The chute swivels 360 degrees and the top deflector adjusts the distance. 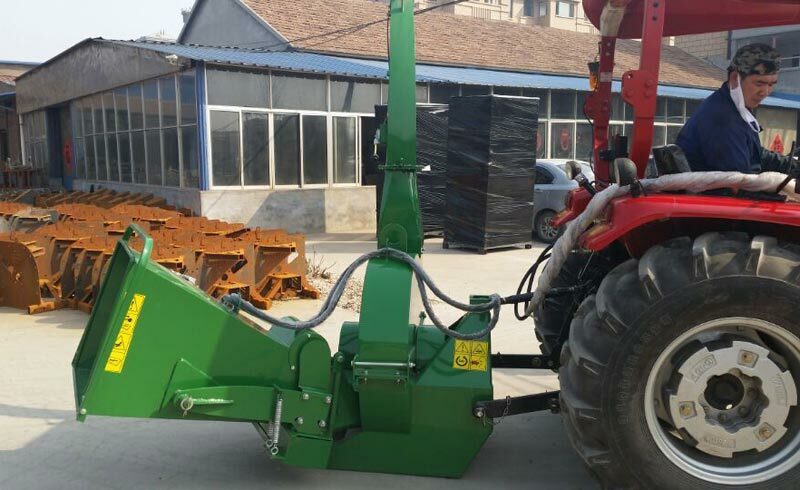 Mounting Configurations - There are three different mounting configurations available for the BX Wood Chipper; A three point hitch, skid steer mount and trailer. 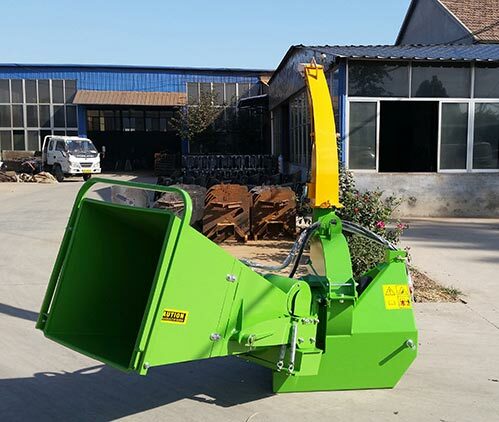 Self-feeding Hopper - The self-feed hopper is designed to angle the brush against the rotor and blades, pulling the branches into the chipper. Rotor Size 25" 29” 35" 37"
Discharge Hood Height 60" 74" 84" 87"